Hi, I’m Sinead Sheehan. I’m a Transition Coach and NLP Practitioner, and I am passionate about helping you to fast track through the turbulence of change. When the opportunity for our family to live overseas came about, firstly in Romania for three years followed by a move to Poland, I grasped the opportunity with both hands. Having spent 15 years forging a successful career of my own in several Irish blue chip corporations, I then left that world behind when I arrived in Romania and learned first-hand the challenges facing dual career couples. While I was enthralled with the expatriate experience, my identity took a hard knock as my career moved into the background. I knew that something needed to change and engaged a coach to help me with this transition. I was so impressed with the power of the process that I decided to add to my professional skills and become a life coach, certified with the New Insights Life Coaching Institute. I then qualified as a certified NLP Practitioner and following a number of voluntary positions I established my coaching practice. I offer face to face coaching via skype worldwide and face to face in Dublin and Amsterdam. Working together with my clients, I help to develop the skills required to move forward in life, career and transition. I bring my intuition, professional knowledge, academic training and personal experience of life change to the coaching conversation. I coach individuals to identify their work and life goals, gain clarity and support them in developing a personal action plan to achieve those goals. I went to Sheehan Coaching in advance of an interview for a career change. From the moment I met with Sinead she gave me the confidence to believe in myself and recommended keys attributes to focus on for the job interview. She guided me through what to expect and followed up after each step of the interview process to ensure I was very well prepared. I could not recommend Sheehan Coaching highly enough and would encourage anybody thinking about a career change to talk to them. Sinead is an excellent listener and by asking questions, setting tasks to make you think of your past, present and future my hectic brain got order. My coaching sessions with Sinead enabled me to find peace in myself and set priorities in life. It helped a great deal to talk to her and changed me for the better. 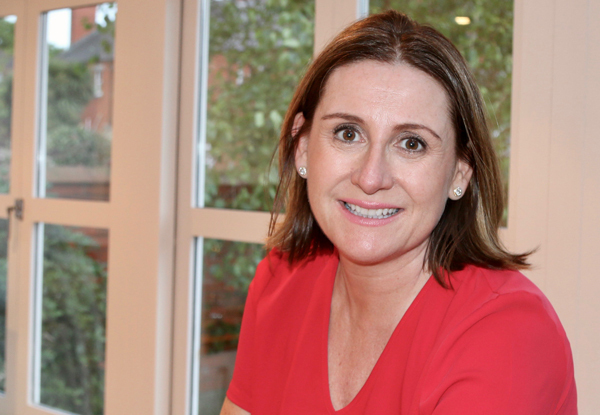 Sinead’s coaching is insightful, incisive and extremely helpful. She quickly gets to the heart of the matter in a manner that is energising and productive. Sinead is a really talented coach with a warm disposition and is energising to be around. She got to the nuts and bolts of the matter very quickly and knew when to challenge me when required while always supportive with it. My coaching experience with her gave me just the right push at the right moment to make a difficult transition in my career. She also has helped to reframe many aspects of myself for the better. I cannot recommend her enough.